Concentration Wt. of DIAMOND/CBN per CC of the Bonding Section 25 con. 1.1 ct/cm3 50 con. 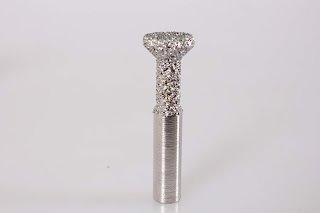 2.2 ct/cm3 75 con. These anchor bits are fast cutting through granite or marble. Standard products see below. Other styles and sizes are available on customer's request. 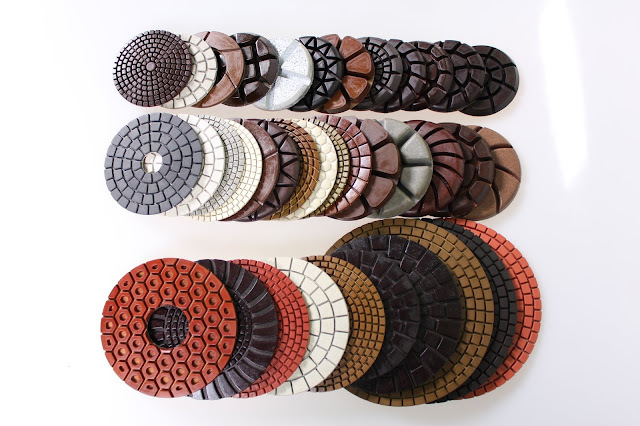 Product Number Descriptiond1d2DL1L2LANB316S316Vacuum Brazed Anchor Bit 3/16",Shank 3/16"3/16"
The 3 Step polishing pads, the latest products, are high density pregnant diamond ceramic-metal chips pads. 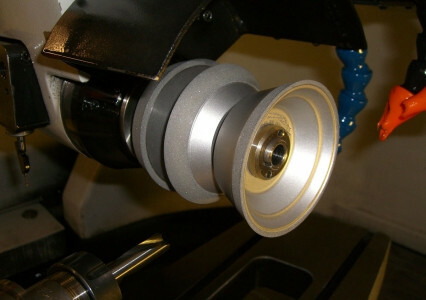 They are with extra aggressive cutting performance, 1 step pad can do the same work of 2 or 3 steps of traditional pads. 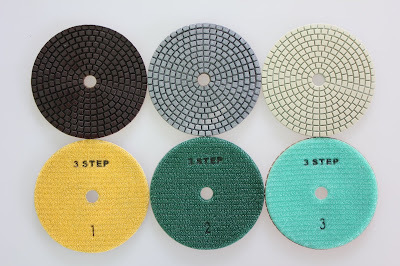 Using our 3-Step pad, you will save a lot of time and money！Standard products see below. Other styles and sizes are available on customer's request.